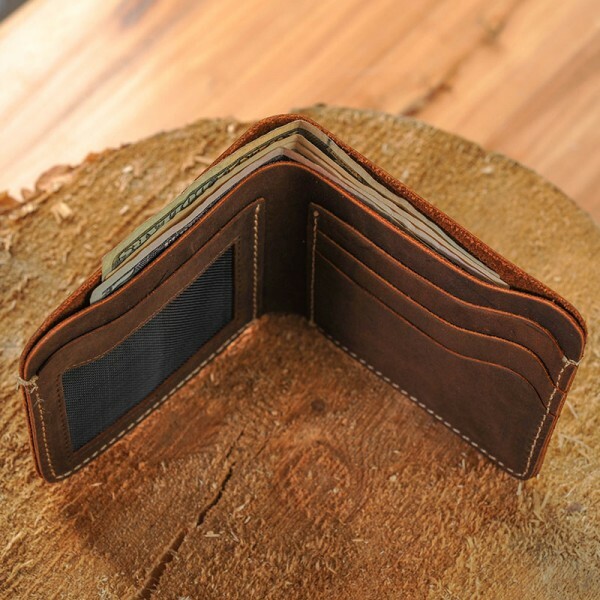 Whether you are looking for a unique gift for your father or your husband, you should browse our online store and check out this kind of popular wallet. 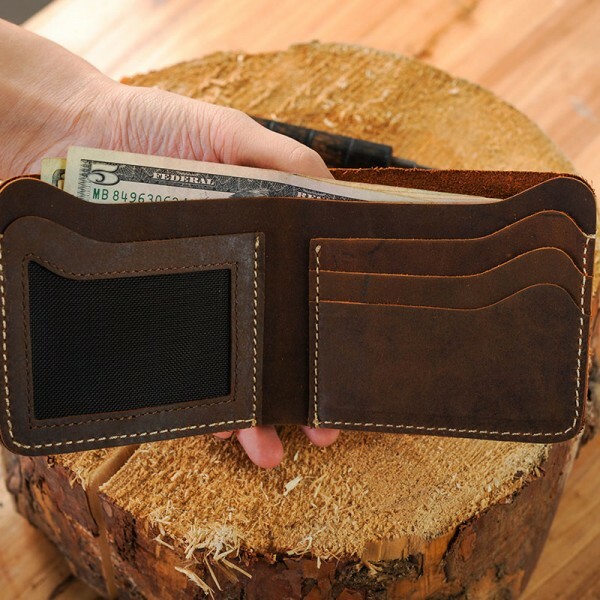 This wallet design is slim and unique. 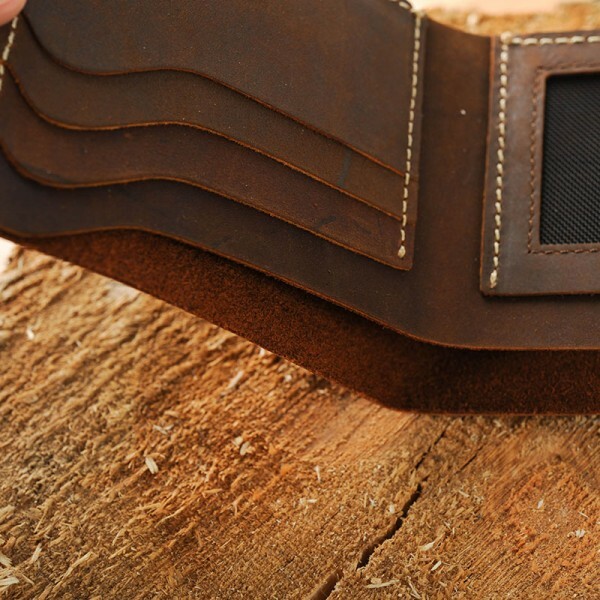 The wallet is made from our distressed leather and it will get better with the age. 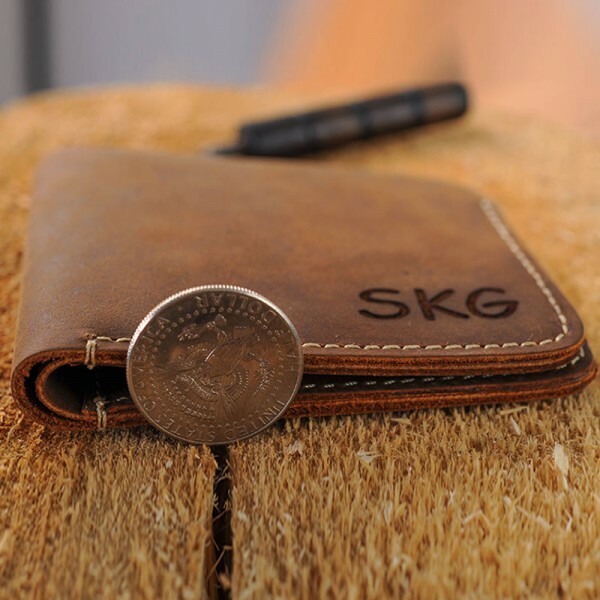 This is really wonderful gift when you gift it to a special man in your life. 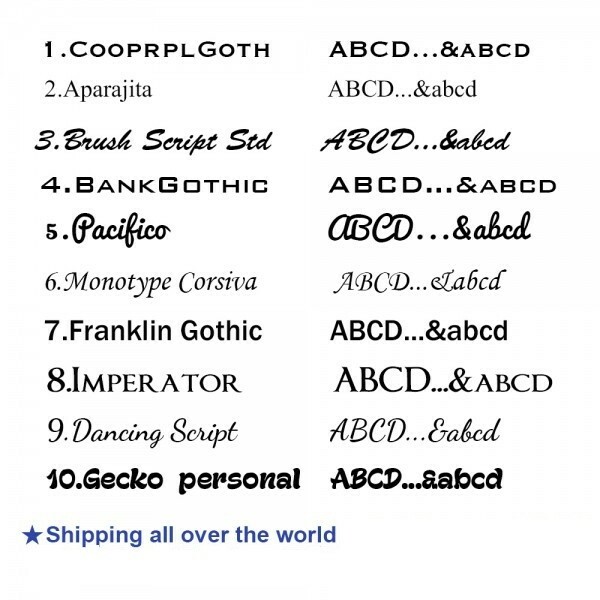 Free personalize it with your own names, initials or logos. Shipping takes 1-2 weeks for delivery. Shipped in personalized wood gift box. 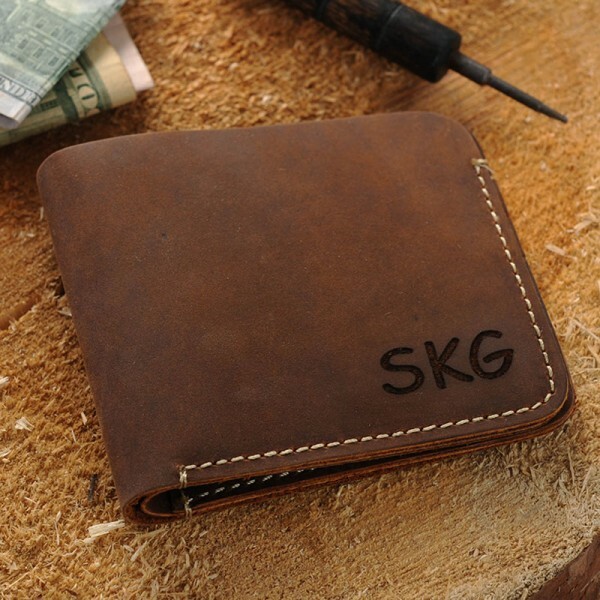 Question about Personalized Mens Wallets is Successfully Submitted.